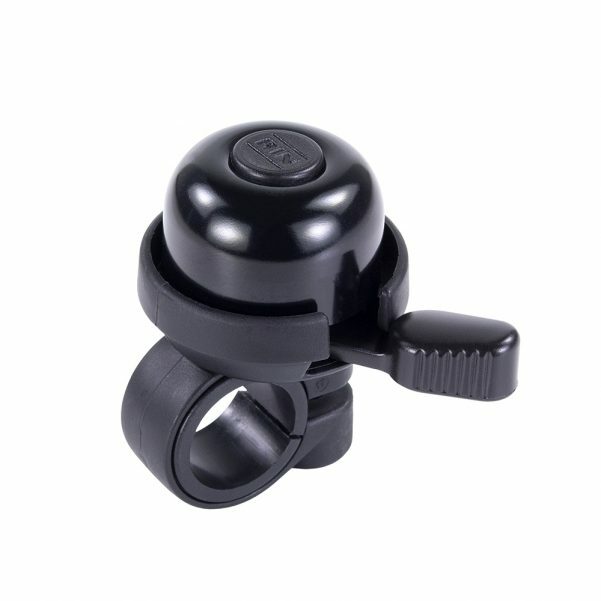 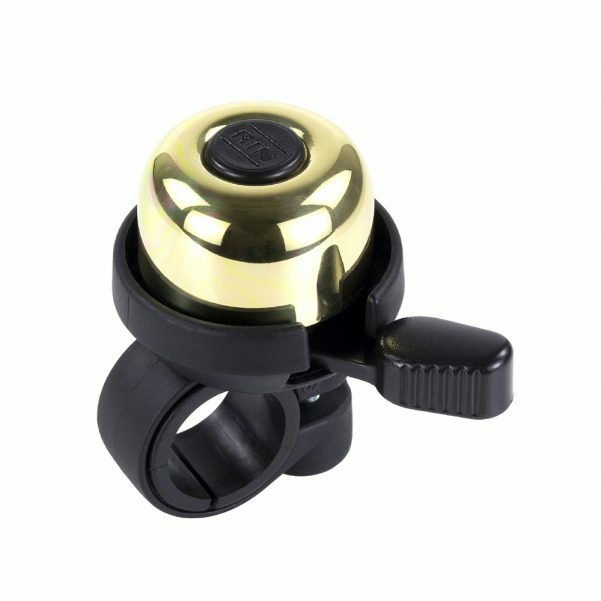 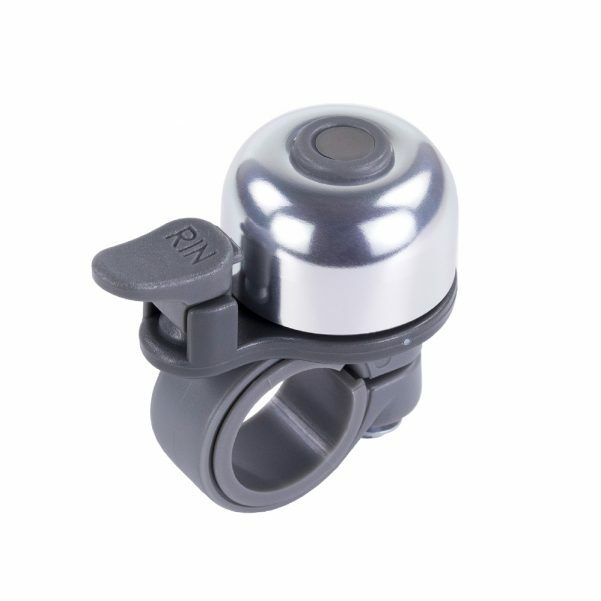 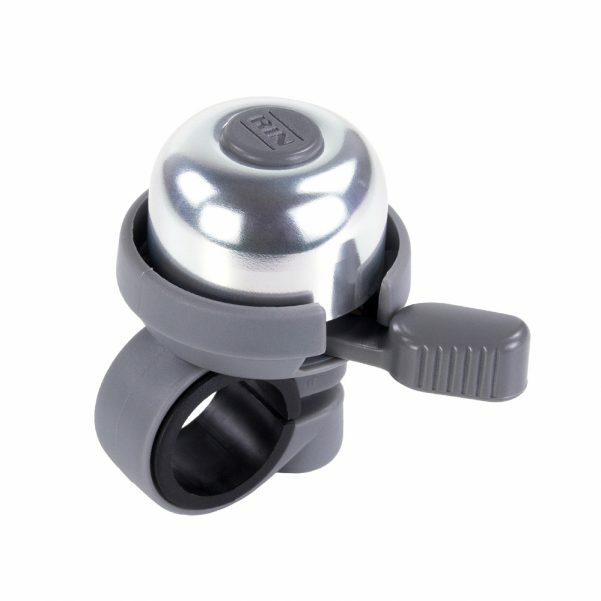 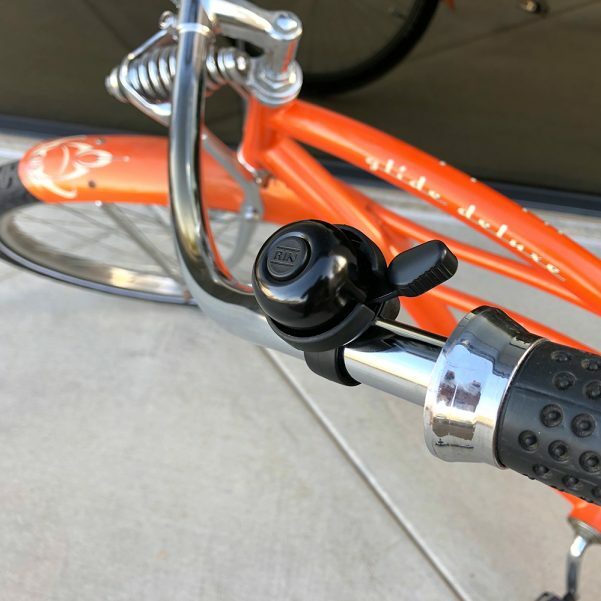 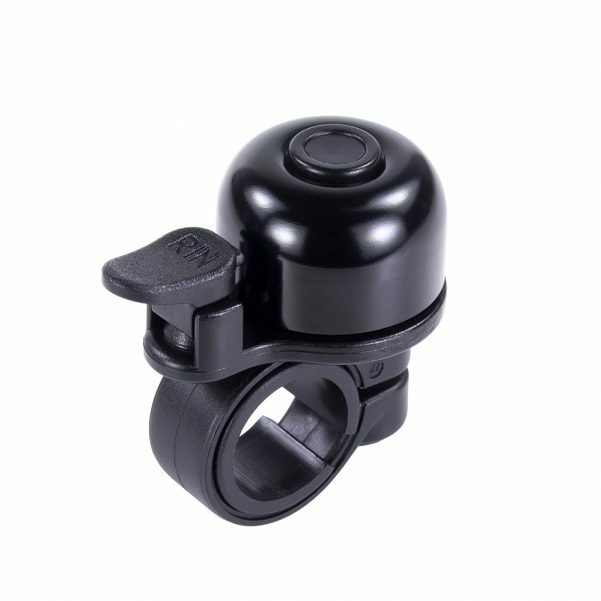 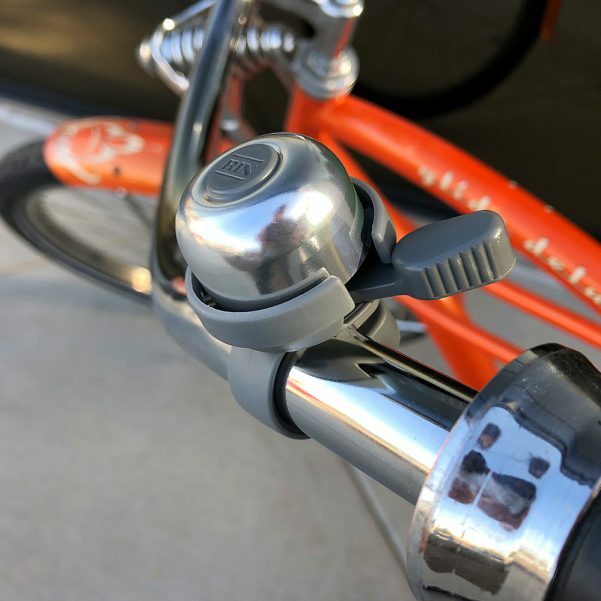 Save your vocal cords and skip miming practice, bike safe and alert those around you to your presence with the Serfas® line of simple and easy-to-use bicycle bells. 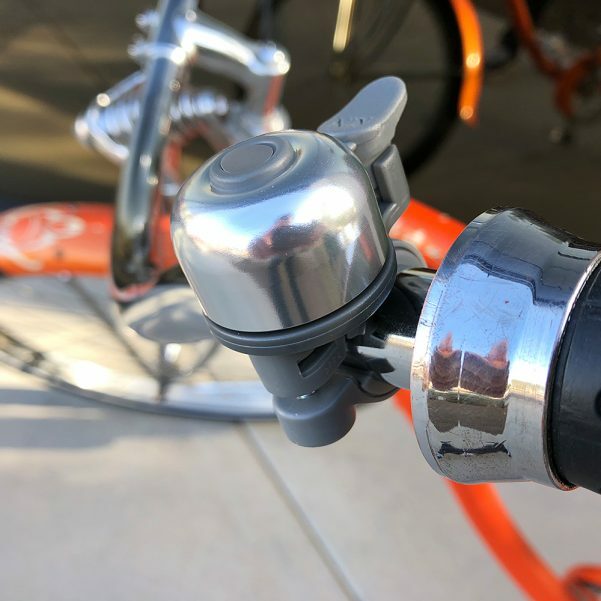 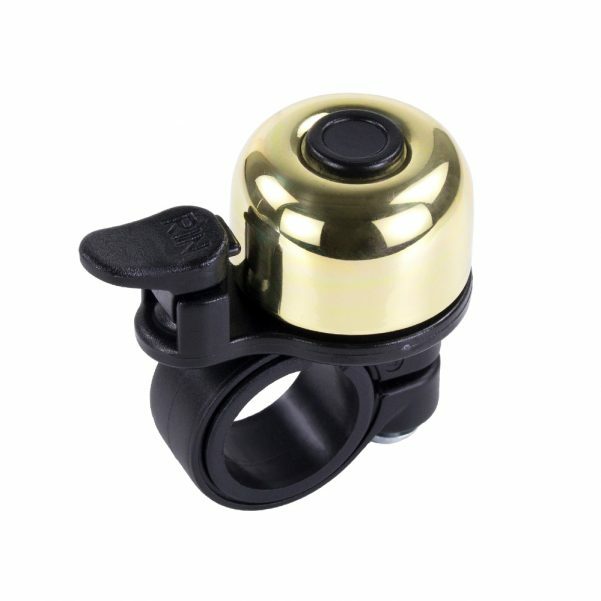 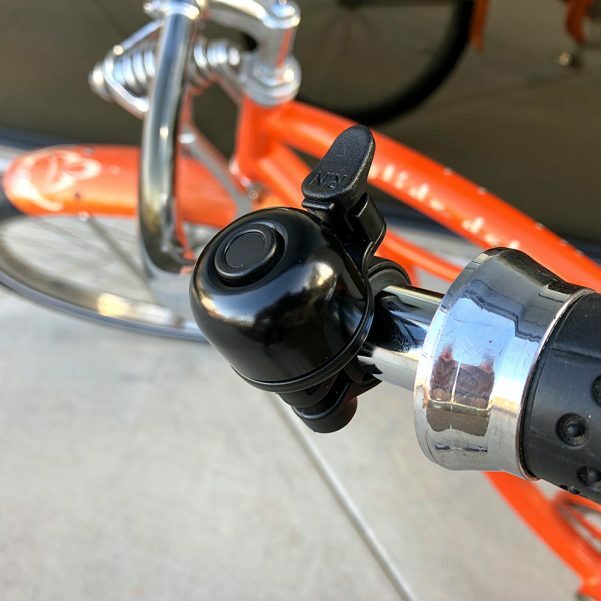 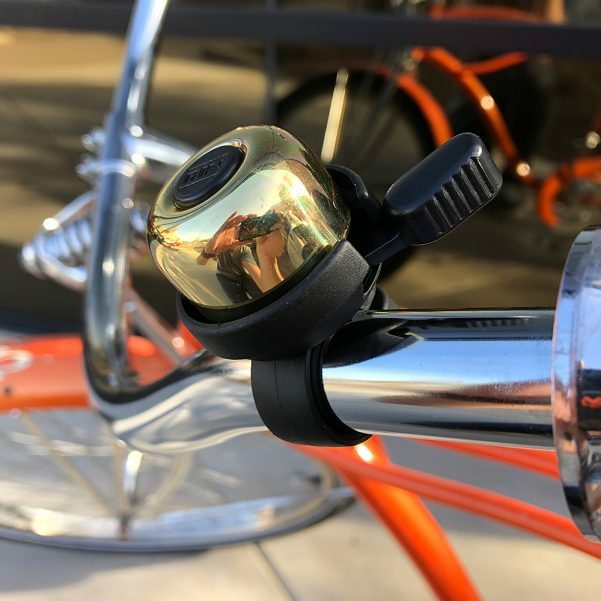 With one of our high quality bells, available in both aluminum and longer ringing polished brass constructions, you can be sure you won’t go unnoticed on your ride. 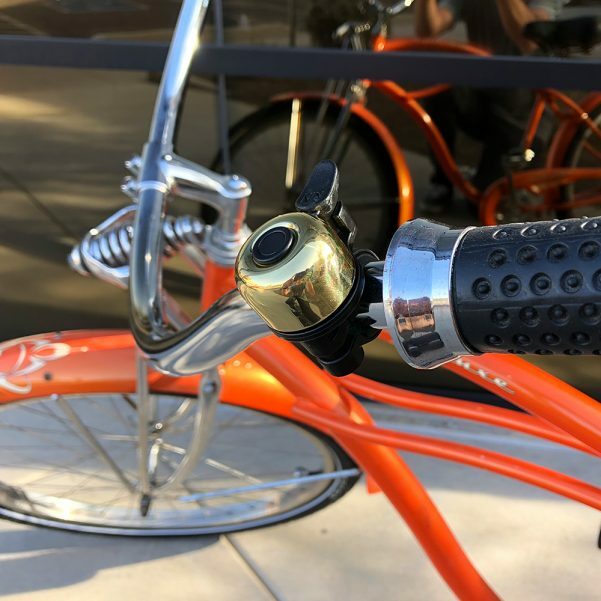 Ring-a-ding-ding!